Daniel Avila is a documentary photographer based in New York City. He has worked as a full time photographer for the New York City Department of Parks and Recreation since 2005. 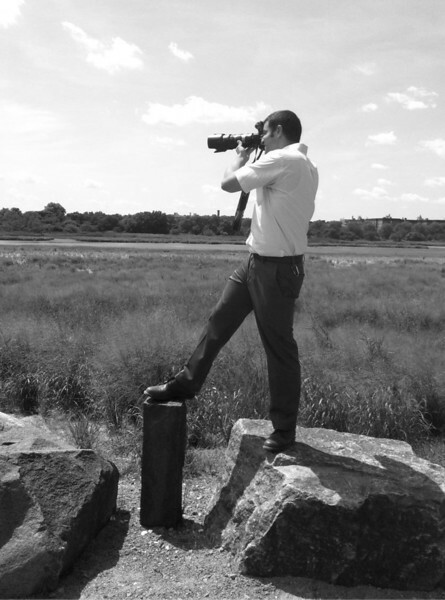 At NYC Parks he photographs a wide range of day to day assignments including press conferences, park landscapes, wildlife, special events, ceremonies, sports, concerts, and more. Daniel is an avid skier and cyclist. He is a native New Yorker and is proud to call Astoria home. This is not an official NYC Parks website. Some content is property of NYC Parks, used with permission. For any requests of photos of New York City parkland, digital or otherwise, please contact NYC Parks directly.